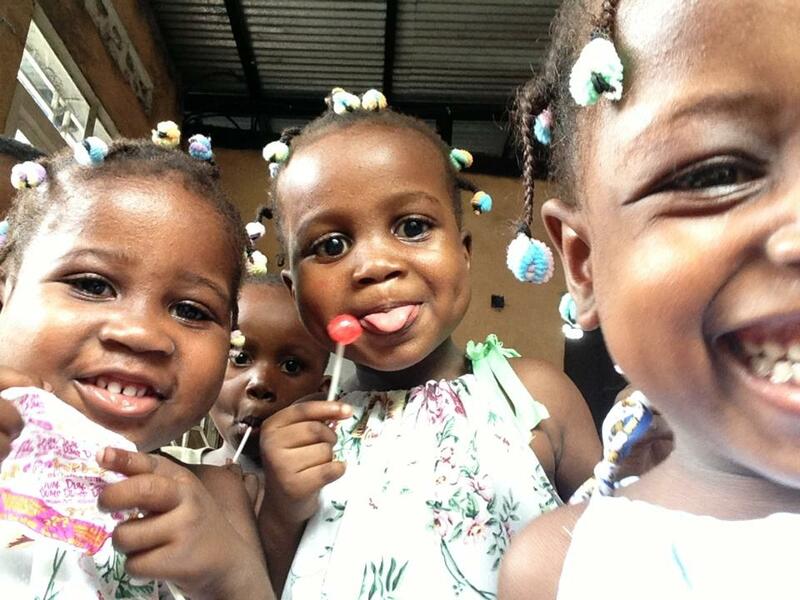 Your donations are critical in helping to provide hope, love, food and shelter to the orphans of the Congo. There is no where to sign up for monthly donations! I keep trying! Where is it? Can you give me the address to ship formula for the orphanage. I have some unopened containers.